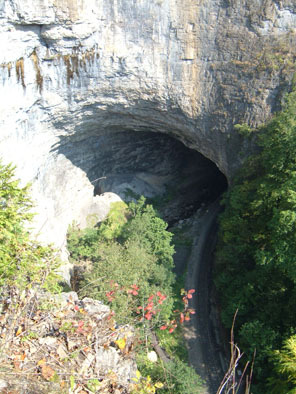 Natural Tunnel State Park is in the small town of Duffield located in the Blue Ridge Mountains. Stop by and check out the grandeur of this natural formation. Fall brings the spectacular display of changing colors around the many natural formations around this state park.